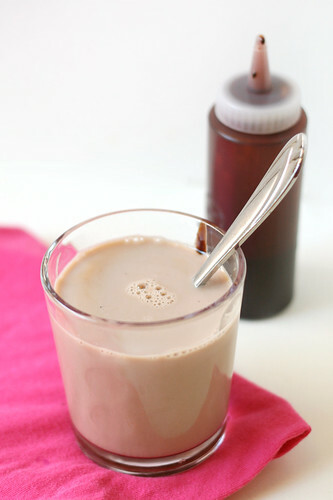 >I am a chocolate milk lover too. It is my favorite thing after workouts. I have been meaning to make this, gorgeous photos! >Making your own syrup is such a great idea. I love when people take products that are so frequently store-bought and show how easy it is to make it yourself! >I just thought about making some of this! I'm so glad that you posted it. Your pictures are gorgeous, as always. >ummm YUM! 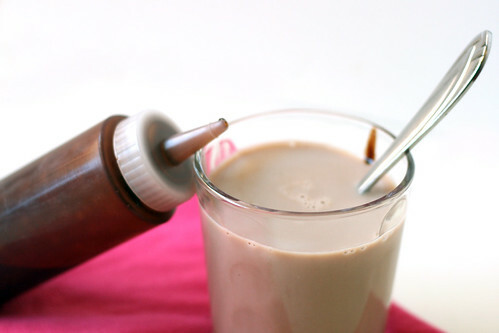 I love the idea of making your own chocolate syrup! >A chocolatey goodness! Your photos are just lovely.